An active patient may be able to manage on his or her own. A weak and partially active patient may require assistance. 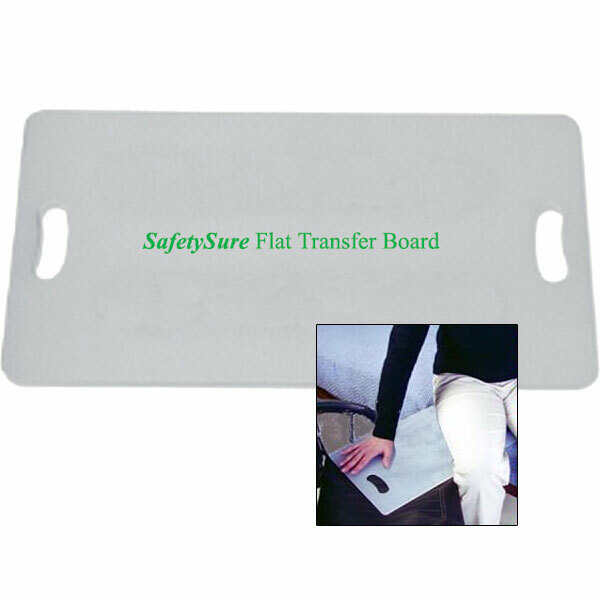 Transfers are safer and easier with the proper assistive devices. Weight: 3 lbs Use Limit: 400 lbs.